Joshua Walker is a cloud fanatic and diversity advocate that uses technology to train, inspire, and relate. 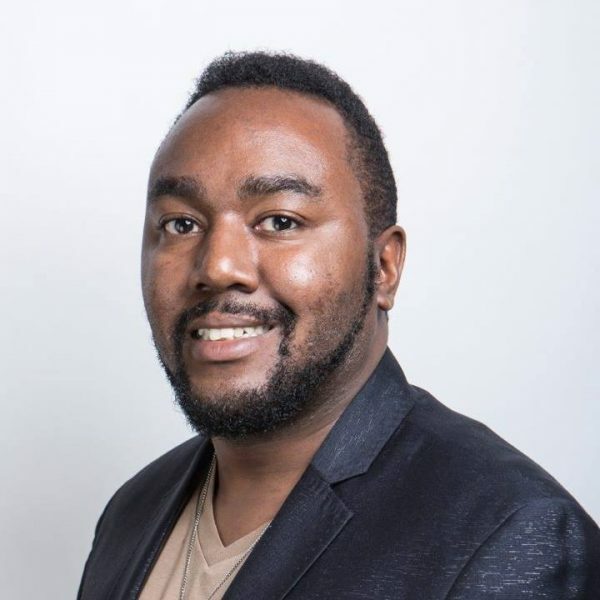 Josh is a co-founder of Black Orlando Tech which is a grassroots diversity movement working to train and inspire 10,000 minorities to enter tech by 2025. BOT has been featured by the Orlando Business Journal, Fox35 and Black Tech Week.